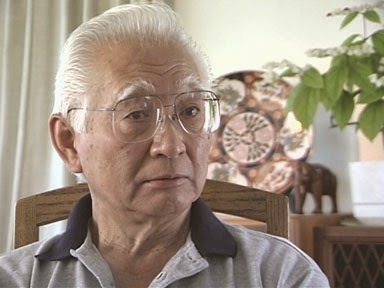 During World War II, Gene Akutsu was incarcerated in the Puyallup Assembly Center, Washington, and the Minidoka concentration camp, Idaho. In 1944 he was arrested for resisting the draft and imprisoned at McNeil Island Penitentiary. In this clip, Gene talks about why he thinks it's important to speak up for what you believe. Gene Akutsu's full interview is available in the Densho Digital Archive.